Game a week - Week 2! TIGSource Forums Community Townhall Forum Issues Archived subforums (read only) Creative Game a week - Week 2! I've been making little games for a while using game maker now and begun struggling for inspiration a bit. After reading some articles I've decided I'm going to give the whole 'make a game a week for a year' a go. I figured there's no better way to force yourself to come up with new ideas and get practice in a wide variety of game styles. Hopefully by the end of the year I will come out a far better designer and programmer . I currently work 4 days a week, so I will have 1 full day a week to work on this plus any spare time I can find (plus weekends). Also anyone who wants to join me on this would love to have the company. Nice. I will start next week. need to finish #gbjam first. Ok, first game is complete! Not the most complex game in the world but have to start somewhere. I called it Egg Harvest. 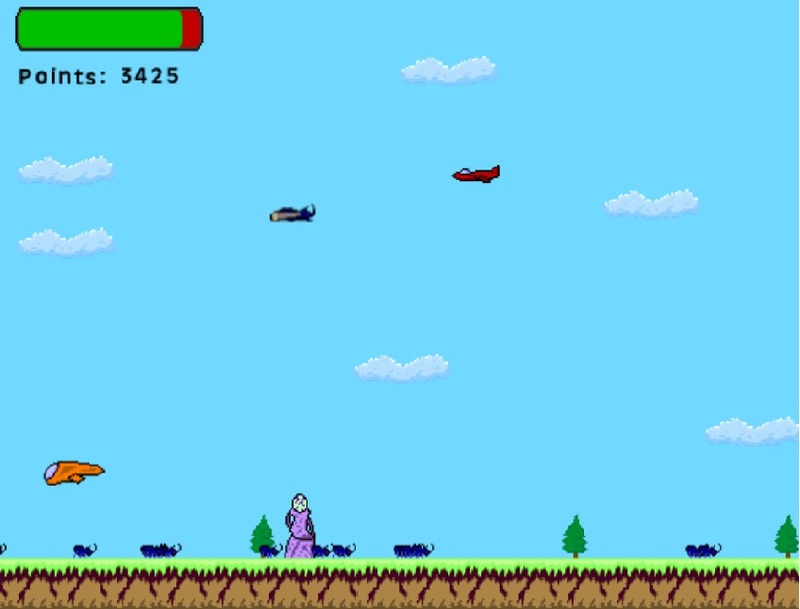 It's an infinite runner where your play as a giant flying beetle. You have to harvest your eggs that arise during the spring and summer months, whilst avoid the enemy military trying to shoot you down. The eggs provide you with more energy so you can stay flying and use your shield to block attacks. Wanted to add a few more features but ran out of time in the end, was a far busier week than I was hoping. ^ Right. Even a game a month seems a little extreme for what I'm assuming is a one man band. Would be awesome to see PappaWayne give manbirth to a cool game over the course of one week though. Re: Game a week - Week 2!